Nowadays, there is lots of business that are making their debut in the market every week. They all need logo designers and graphic designers for marketing and branding. Logo designers play a vital role in business because they design the identity of the company which creates a visual impact on the customers. You just need some time and Internet connection for this and can earn a lot of money. How to Start? This is a big question for everyone who wants to start earns an extra income by using their skills. For logo designing, you have to find some good logo suppliers and some company website with no logo or bad logo. After this, you can offer them cheap logo design. If you are good in Photoshop then, you can create your own logo and save $10 on each design that you sell to the customer. But it requires lots of time and efforts to design a logo. 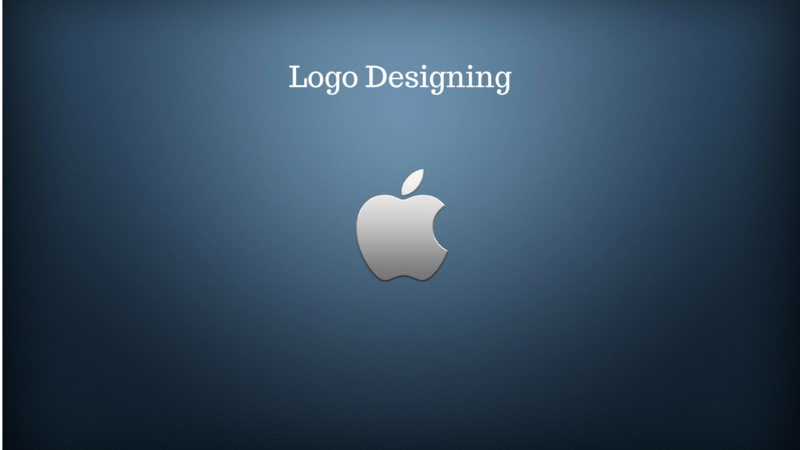 Instead of creating from scratch, you can use logo creator program that creates professional logo within 2 minutes. You can find many new websites and some with bad logo design. Actually, you have to go through 100 of sites to find 5-6 sites with no logo or bad logo design. As soon as you find the site, you have to fetch their contact details and Email address and send them a professional message. Just make sure that the price you are going to send must be reasonable so that they accept the proposal. This is the easiest among all the Quick ways to make money online and also needs only 1-2 hour of work per day. This means to create a new website or redesign an existing one. One can find lots of web design jobs on the Internet across the world to earn a part time income. There are lots of online web designing jobs available for a skilled person such as web development, graphic design, SEO and copywriting etc. For getting online work, you have to promote your web designing skills. And one can do this by developing their own website or blog to showcase the skills they have. If the site or blog created by you look professional and beautiful then many companies want to work with you. And you can earn a huge amount of money. Web designing comes under the list of Quick ways to make money online. You can also make money by developing Android Do you want to know how? To make money one must have to publish their app in the Android market. And it is a great idea to build an android app for your blog to give it more professional look. The mobile applications make it easy to advertise and sell products and services. Nowadays, every businessman is trying to build an app for their services to promote the business. This is a great way to encourage mobile users towards maintaining brand loyalty. The Android market is vast and offers a great scope for the Android developers to succeed beyond their expectations. This is among the Quick ways to make money online by designing Android applications. You can design application for small businesses to promote their services in an attractive way. One should have to read carefully all the terms and conditions of the app store before submitting their app. You have to develop an innovative, usable and engaging app that will increase the chance of approval. After this, you need to get the customer to download your application. There are many app stores that feature new apps on daily basis, hence you can get a great chance of exposure. The application design must be of high quality for getting potential users. A good looking polished application will enhance the chances of sales. More traffic means more you get paid. Hence, you can go through one of these Quick ways to make money online. I do accept as true with all the ideas yo1u28#&7;ve offered on your post. They are really convincing and will certainly work. Still, the posts are very quick for newbies. May you please extend them a little from next time? Thanks for the post. Even I also felt the same after publishing this article, later on, i had written this article. https://moneymakingway.com/105-unique-ways-make-quick-money-online-offline/.